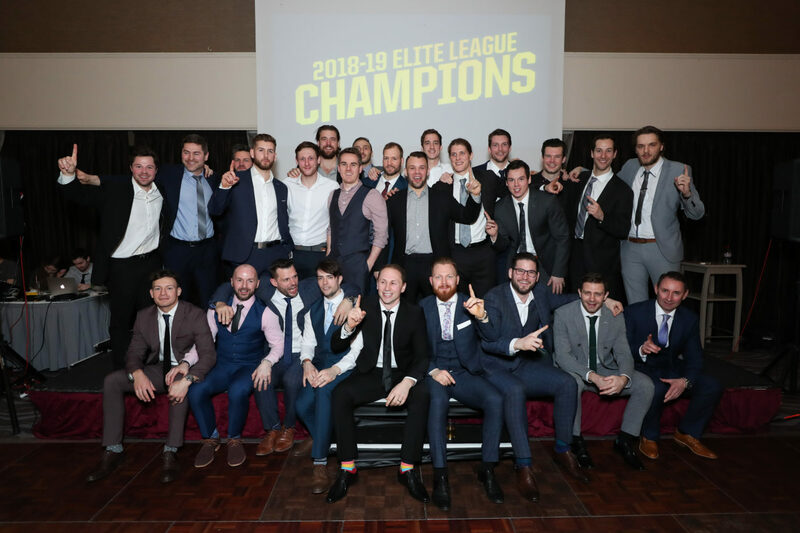 In the first of two special editions of A View From The Bridge we hear the reactions from the Belfast Giants themselves at the Crown Plaza on the night the championship was clinched. Davy, Simon, Joel and Patrick reflect on a remarkable weekend and discuss just how the title was won. Simon accuses Mark Garside of coming from Dundee. And Blair Riley has some words for Mr Simms. Join us for Part 2 TOMORROW, where Adam Keefe answers YOUR questions in The Fan Agenda, we look at the Playoff Match ups and chat with the Coventry Blaze Head Coach, Danny Stewart!